Enter your location to find a local veterinarian close to you. See local local veterinarians in your area. If you're looking for a veterinarian, you may be interested in finding a local vet who offers specific services. You may be in need of a veterinarian who is experienced in dealing with exotic animals or may simply need to schedule a routine check-up for your dog. 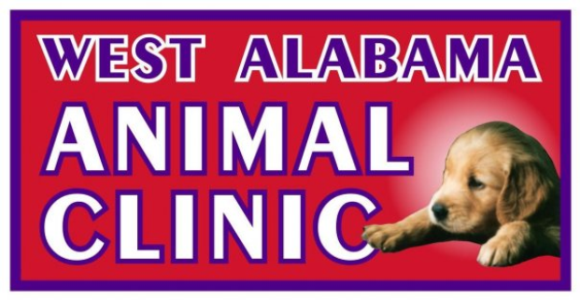 Whatever your needs, you can use our directory to search for and connect with animal clinics in your area that provide the particular veterinary services you need. You can conduct a search by specialty, such as large animals, household pets, farm animals or animal dentistry. You can also search by location to find a general practice veterinary clinic. When you take the time to compare services, or in an emergency situation, find the veterinary clinic closest to you, you can make more of a difference in ensuring your pet's well-being. It's easy and completely free to use our directory – enter your location in the space provided above to find a veterinarian near you.